The octagon will return to Sweden for UFC Stockholm on June 1 and it appears that Alexander Gustafsson will once again headline the card. The entire event is expected to stream on ESPN+, but no broadcast plans have been finalized as of this time. The UFC was last in Stockholm for UFC Fight Night 109 in May of 2017. 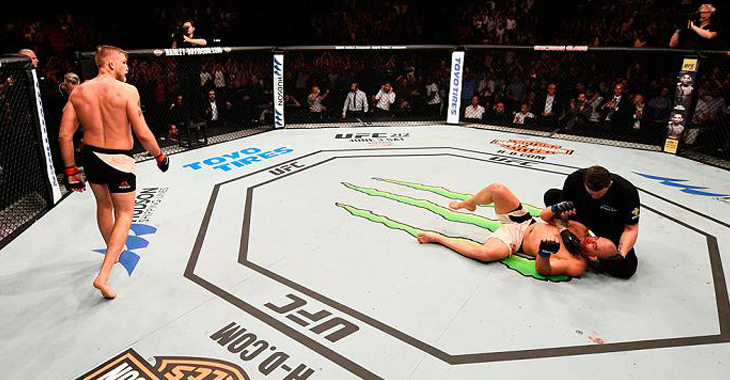 That night, Swedish superstar Alexander Gustafsson defeated former title challenger Glover Teixeira via fifth round knockout. While no fights have been officially announced by the promotion for the UFC Stockholm event on June 1, it is expected that Alexander Gustafsson will once again headline the card. Earlier today, Gustafsson was called out by perennial division contender Corey Anderson for a fight in his own backyard. It took little time for the Swedish star to accept Anderson’s challenge, as he promptly replied with the following message. “The Mauler” was last seen in action at December’s UFC 232 in Los Angeles, where for the second time in his career he was defeated by current light heavyweight kingpin Jon Jones. 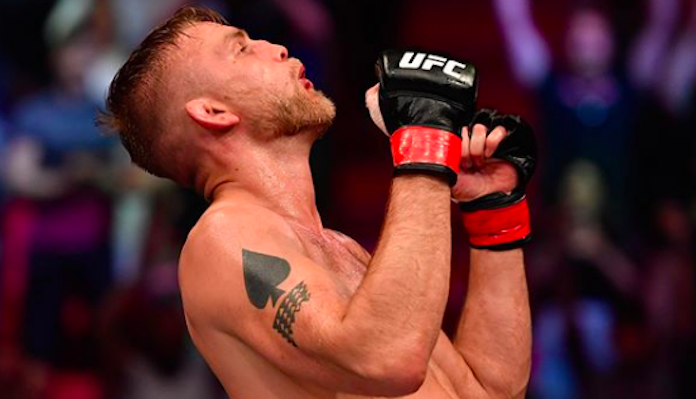 Prior to his second career setback to “Bones“, Gustaffson was coming off back-to-back wins over Jan Blachowicz and the aforementioned Glover Teixeira. Meanwhile, Corey Anderson was also last seen in action at UFC 232, where he defeated Gustafsson’s friend and training partner Ilir Latifi via unanimous decision. That victory extended Anderson’s current win streak to three in a row, he 12-4 overall. 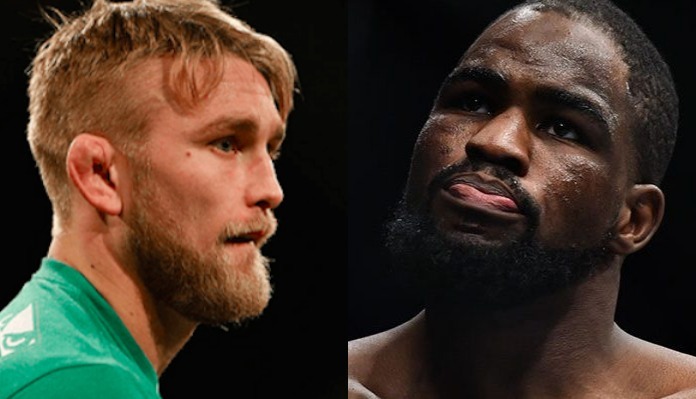 Who do you think will emerge victorious if Corey Anderson and Alexander Gustafsson thrown down June 1 at UFC Stockholm? Sound off in the comments section PENN Nation!